Last Monday, 31 May 2016, Sen. Miriam Defensor-Santiago rushed to Makati Medical Center by ambulance and currently in the hospital's ICU (Intensive Care Unit) due to complication from her advaced stage of lung cancer. As per Sen. Santiago's husband Narciso “Jun” Santiago, the senator was transferred from her private room at the Makati Medical Center to the ICU on yesterday, 31 May 2016. Narciso “Jun” Santiago also advised the public that visitors are not allowed. Gifts, such as flowers and other blooms, won’t be accepted. 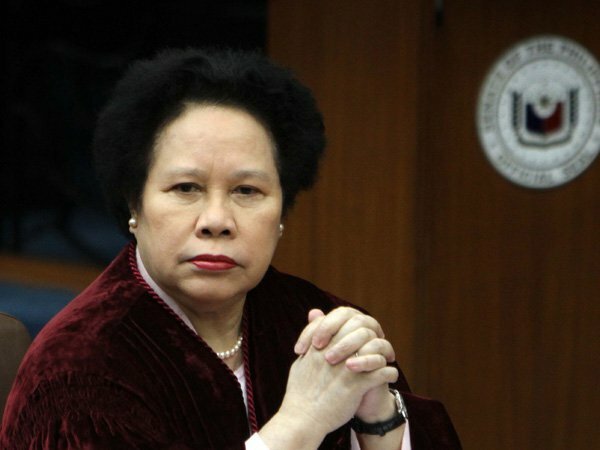 Sen. Miriam Defensor-Santiago, extended her medical leave due to anorexia, a side effect of one of her anti-cancer treatments. The senator was diagnosed with Stage 4 lung cancer in 2014. Let's pray for the fast recovery of our beloved Senator.